I just discovered that Market Street Stamps has a block party going on, but only until tonight. With a short window of time, I decided to go clean-and-simple. I used two MSS stamps: Houndstooth and a sentiment from Riding By. The only other ingredients were a couple of K & Co. stickers and a length of vintage ribbon from my grandmother. and in Flourishes Timeless Tuesday challenge: Summer Theme. I've referenced taking the time to enjoy the garden, which is a big part of my life in the summer. 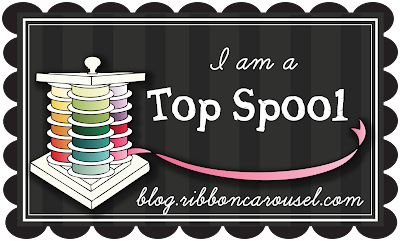 While visiting different blogs this morning, I found out that my 'Twinkle, Twinkle' card earned honors at Ribbon Carousel! Thanks, RC! In the days to come this week, I've got many projects to share with you. 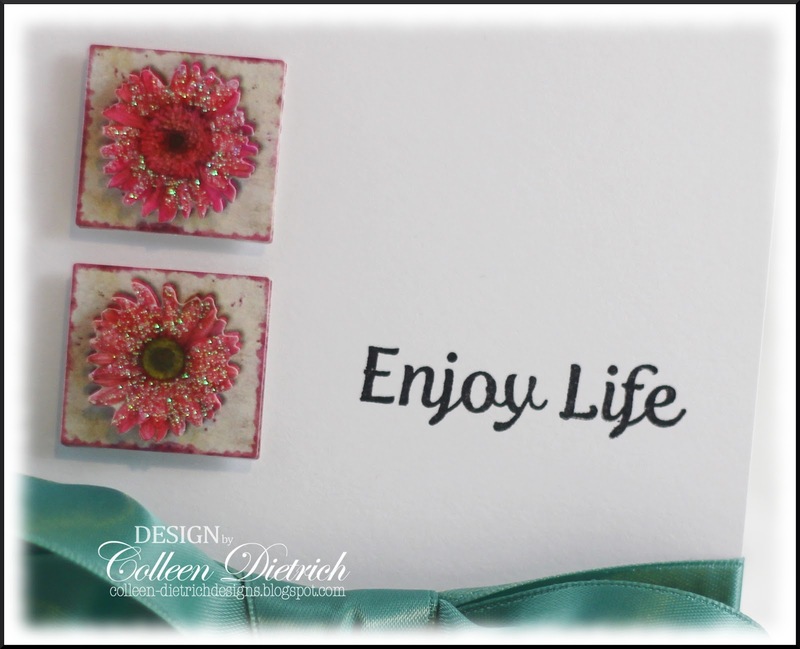 You'll see creations for Creative Inspirations Paints, Inspired By Stamping (it's July Release Week!! ), and the Play Date Cafe. I can't wait to show you everything! How PRETTY Colleen, those little sticker flower sure so sparkle! This is just beautiful, Colleen! LOVE that houndstooth, especially in black! Yum! And your ribbon is divine! 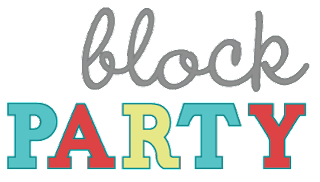 Thanks so much for joining in the fun at Market Street Stamps' July Block Party! Congrats on yet another shout out! Congrats, the stars are twingling down on you! Sorry, couldn't resist! This card is really great! I afree with Vicki - that ribbon is to die for! Love the houndstooth - great pop of black and white. Those sticker flowers are so fun too - pretty color and just the right amount of sparkle. I wish I could do clean and simple like you do! The flowers are so cute, and gorgeous ribbon from your grandmother! Your Houndstooth stamped beautifully. That's one nice thing about background stamps -- you always have exactly the color you need. I need to make a point of using mine more. Congrats on your Twinkle card - it is very special! This is a great card too Colleen - love the houndstooth and those stickers are perfect with it! Wow! Hugz! I Love the comno of houndstooth and your amazing flowers. Simply stunning! We have had tons of rain so you can have ours. Mind you summer just showed up and it is glorious to have bleu sky and sunshine!! Up to 85F or so today they say. We are cooking as it has been cold for so long this is HOT for us LOL! 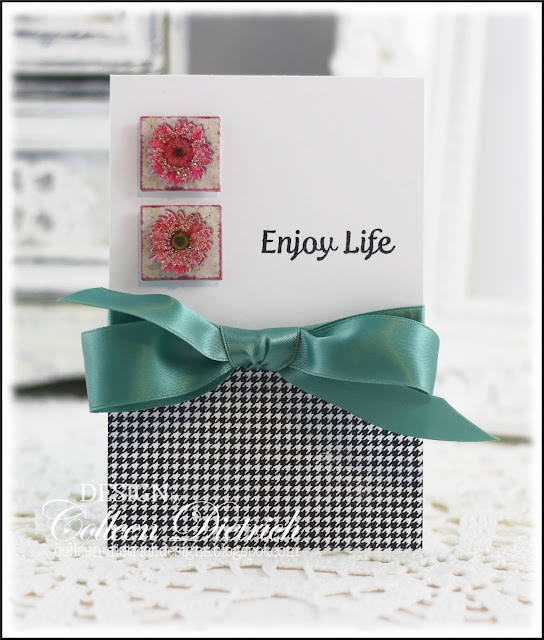 LOVE the color combo and can't believe you stamped that perfect houndstooth! LOVE Grandma's ribbon tied in that perfect bow! FAB card! Oh wow, I love this! That ribbon loves great with the houndstooth. The houndstooth paper is gorgeous and just perfect for your design! I love it, Colleen! 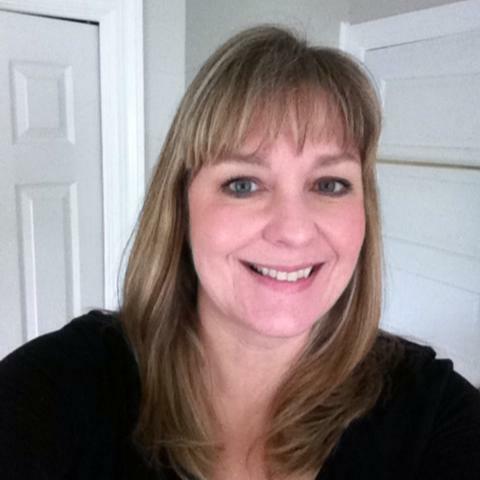 Gorgeous, Connie - love that Houndstooth stamp! Oh my! This is such a pretty card, Collen. I LOVE that pretty ribbon! Love the houndstooth pattern and the color combo! Really striking card Colleen!!! Such an elegant masterpiece Colleen! I love that sentiment paired up with the houndstooth.....Love it! Thanks for playing along with MSS Block Party! Gorgeous color combo! Love that teal ribbon with the black and white houndstooth pattern :) Thanks for playing this month at the Market Street Stamps block party! Ooh, I love this card and the awesome houndstooth. It looks so pretty with the teal. Wonderful flowers, too. BTW, I like your new header..very pretty. Is that from your garden? We had a good rain Friday and some in the last night (wee hours, so I don't know how much). Now, the humidity is horrible. That is a terrible problem here. Love the new headed...so pretty...your card is gorgeous...great design..
Wow! Classy and elegant. Love how clean and crisp this is. Love the bow! Colleen, your card is so pretty! Wow, those are STICKERS? They look fantastic paired with the background stamp and bow. Gorgeous crad, Colleen! Very elegant! Beautiful card!! Love the hounds tooth with that teal ribbon! Your card is beautiful Colleen! Love the glittery flowers. 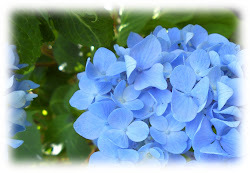 Thanks for playing along with us for Flourishes' Timeless Tuesday challenge this week! Gorgeous card, Colleen! Love the use of stamps and ribbons! So glad that you join the fun with us at CAS-ual Fridays! Such a pretty card. I just love those sparkly flowers. We escaped our heat and we are camping in Oregon. Even though they are saying its hot here. Its wonderful compared to Vegas heat. So pretty, clean, and lovely! I have that MSS houndstooth background, too. You used it in such a great way! And I like those two little perfectly placed stickers. Good luck with the Block Party! Your card took my breath away! LOOOOOVE the ribbon and that houndstooth:) AMAZING! That satin ribbon is soooo elegant! It looks amazing against the houndstooth. Thanks for joining us this week at CAS-ual Fridays! Oh Colleen! So happy to see you here :) Your card is gorgeous!! Thanks for joining in the fun at CAS-ual Fridays! Colleen - I love the layout of this card, and that big beautiful bow! Awesome! Thank you so much for playing along with us at CAS-ual Fridays!